Research shows that 88% of B2B marketers are currently using content marketing tactics to bring in new customers and generate higher revenues. Content marketing has the potential to be an effective inbound sales tactic not only for consumer-facing companies but also those that sell to other businesses. While traditional sales tactics will always have their place, customers are becoming increasingly wary of giving out their data and being forced to see advertising when they are trying to read the news. Instead of using interruption marketing tactics, it’s possible to use content marketing which publicizes fantastic content that people will actively go out of their way to read. The difference between these two forms of marketing is that interruption advertising can be incredibly infuriating to some consumers and can cause you to turn-off as many people as you get as customers. Content marketing, on the other hand, is more subtle and puts content in front of those that might want to read it in an attempt to inform them about your offerings. 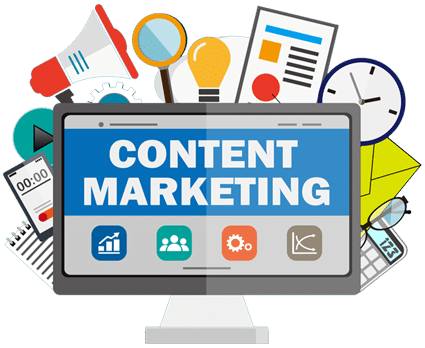 Content marketing always starts with in-depth research into the types of content that the business already has and those that are popular in the niche. 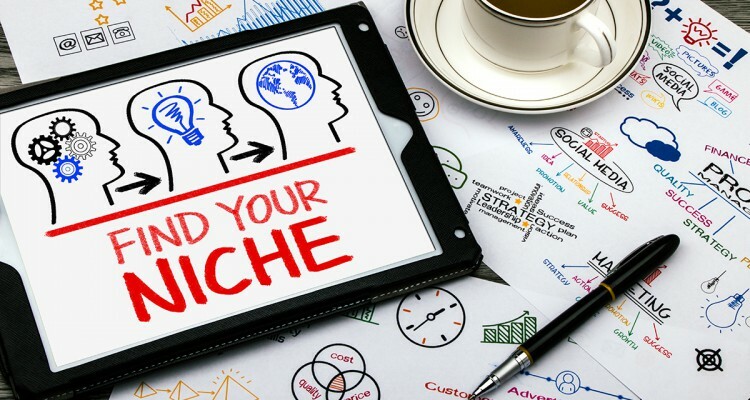 Ideally, there will some crossover between these two pieces of the puzzle, but if not it will be necessary to create new content that is likely to strike a chord with those in the niche and bring in visitors to the website. Word Agents review the process of content marketing and explain that arguably the most important part is picking the right subject matter. Certain topics are never going to be popular, while others even if executed on poorly will be on the money and can, therefore, go viral within the industry and bring in new visitors to the website. Once a topic has been decided on it’s up to the content creation team to bring that idea to life. Content doesn’t need to mean the written word; it could easily be a photo, infographic, video or even an audio podcast. The only fixed point is that it should bring some value to the audience and make them more likely to purchase your products or services. 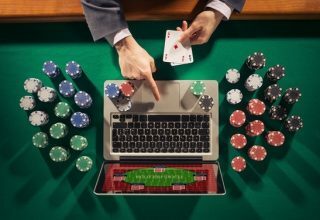 With a fantastic piece of content ready, it’s time to click publish and then sit back and watch the money roll in. Right? Not quite, the saying “build it and they will come” might work if you’re creating the pyramids, but for your content, you’ll need to actively promote it to ensure that you see the results that you’re looking for. 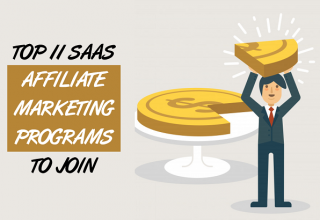 Hence the “marketing” in content marketing, which normally involves sharing the content on social media with influencers who are likely to be interested, email outreach and public relations to secure media placement. Essentially any tactic which will put a link to your content on the internet in a prominent position is a wise move because it gives the content the best chance of reaching the tipping point where vitality takes over. 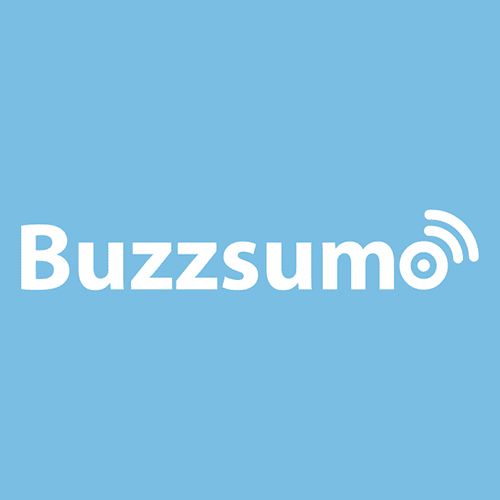 BuzzSumo is a research tool which was designed to help content marketers to discover what pieces of content might perform well on social media. It works by allowing you to search using different phrases, much like Google, and it outputs the most shared pieces of content related to your search term. For a business owner in the food industry, they might search terms like food, steak, best restaurants or how to cook salmon, to see what related content people respond well to. 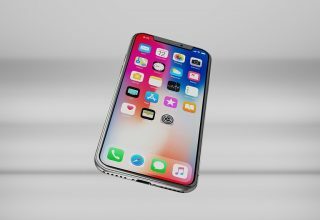 The data includes a combined total and also a more detailed breakdown including Facebook likes Facebook shares, Twitter retweets, and Pinterest pins. With this data, a content marketer can not only see what types of content perform well on social media which can give them insight into what they should create but also what platforms work best. Often you might find that Facebook is the clear winner for one industry, while Pinterest has the majority of the social media attention in a different niche. Without knowing the industry in detail, it would be hard to figure this out manually, but BuzzSumo gives you the data in seconds. Once your content has been created, you need to make sure that it’s actively publicized to ensure as many people as possible get the chance to see it. One method for doing this is to mention it on your social media accounts regularly. Not only will your followers see it, but if they engage with the post, those peoples’ friends will also see it in their timeline or news feed. Taking the time out of your day to send a social media post on each of these platforms can be annoying and time-consuming, which is why HootSuite was developed. 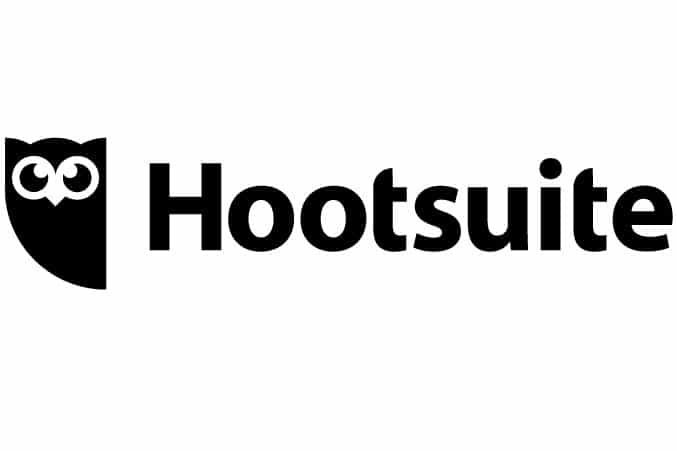 Through HootSuite, you can schedule social media posts out into the future on Facebook, Pinterest, Twitter, and Instagram. 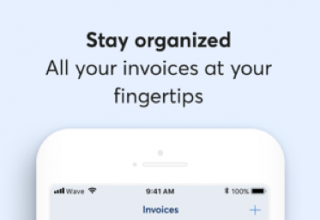 r than having to log into your account on each of these days and post it manually, the application will push them live for you, saving you hours each week and allowing you to setup complex campaigns ahead of time. For content marketing, this is crucial because it allows you to continue to push your content over the coming months or even years. Some of the top organizations will have social media posts scheduled out for more than a year in advance, allowing them to create complex and effective strategies to push their content out. Without an application like HootSuite, this would be the sole responsibility of an employee and would cost them tens of thousands extra each year. If you’ve been living under a rock and haven’t heard about Ahref’s, it’s a backlink indexing tool which can give you billions of lines of data from almost all the websites in the world. But for content marketing, the data that you should be interested in is the number of links pointing to a particular page on a domain. 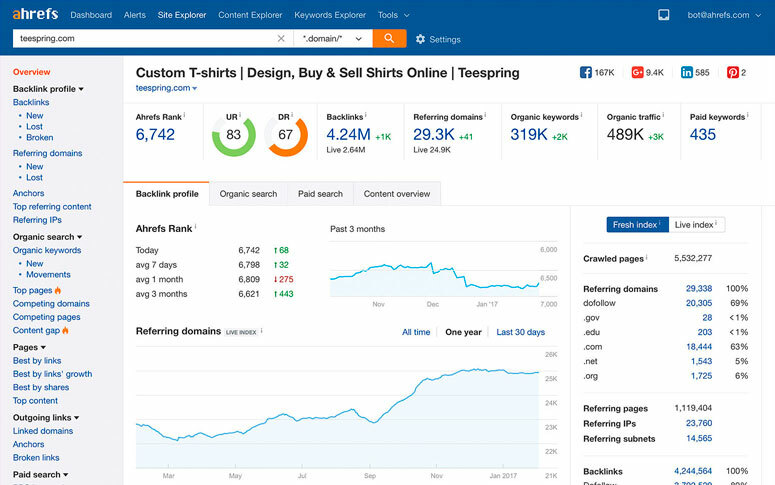 This data is useful because it gives you a detailed insight into which pages on a domain are the most popular, or at least which get the most publicity. This information can help you to choose what topics to write on and in which form your content should be. 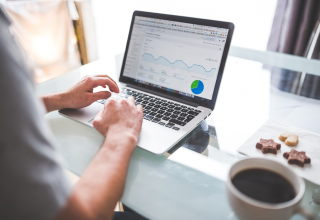 To best utilize this data, it’s wise to aggregate the information from a handful of the top sites in your industry, giving you a greater insight into what performs well and what doesn’t. Portent is one of the world’s most famous digital marketing agencies, but what you might not know is that they have a selection of incredibly useful tools as well. 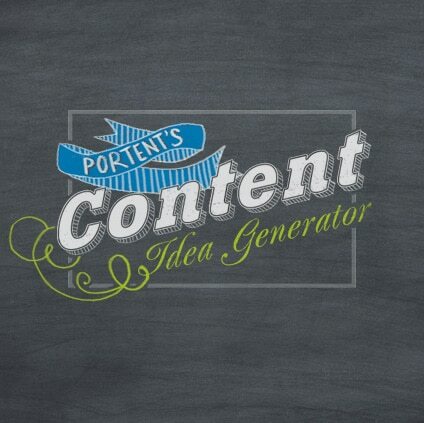 One of which is their Content Idea Generator, which can help you to come up with topic ideas if you’re struggling. For those in more obscure niches, this can be particularly helpful because you might be worried that nothing will be well received on social media, which isn’t the case. Even the most boring industries can spin their work so that it’s far more interesting to the general population. A great example of this would be pest control, which on the surface is gross and boring, but a piece of content detailing the most pest-ridden cities in the world is sure to get shared on social media and linked to from media outlets. Regardless of the form that your content takes, it will include written text somewhere on the page and when you’re writing you need to consider the words that you’re using. Some are far more advanced than others, and search engines like Google and Bing use the complexity of your text to decide whether it should rank or not. The reason for this is because an incredibly complex text isn’t what a ten-year-old wants to find when they search for information about dinosaurs. 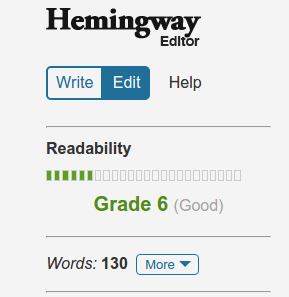 The style and complexity of your writing are important to ensuring product and consumer fit. Your content isn’t the only factor to consider; you’ll also need to think about the headline that you use to title your content. Despite what you might imagine, many people share and link to content without ever reading it. They look at the headline, decide it’s something they agree with and then share it out to their friends and family. On top of that, if your headline is boring and doesn’t grab peoples’ attention, they are unlikely to ever end up on your website. Whereas an inspiring title can force people to click, bringing more people to your page and therefore increasing the likelihood of them sharing it with their friends. Unless you’re a Photoshop wizard, you’re going to need all the help that you can get to create beautiful images and infographics. Regardless of the format that your content takes, the visual element is always incredibly important to getting more publicity and social media shares. Infographics have been used for years now by businesses large and small for link building campaigns and content marketing for one reason; they work very well. Infographics get shared at high rates but creating them without any previous experience can be difficult. Fortunately, Canva has pre-built infographic templates that you can quickly edit to create beautiful graphics in a matter of minutes.